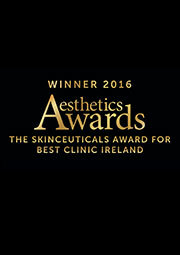 The Derma Clinic is a winner of the Best Clinic Ireland 2016 Aesthetics Awards in London voted by industry experts. 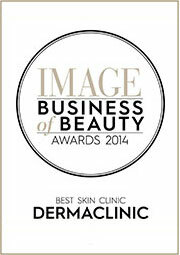 Best Skin Clinic twice at the Image Magazine Awards 2016 and 2014 also Commended Aesthetic Awards 2015. The latest and revolutionary treatment for skin tightening and facial rejuvenation! Our new treatment at The Derma Clinic combines three treatments in one. The Derma Clinic is a Multi Award Winning Clinic.Winner of the Best Clinic Ireland 2016 Aesthetics Awards in London voted by industry experts. 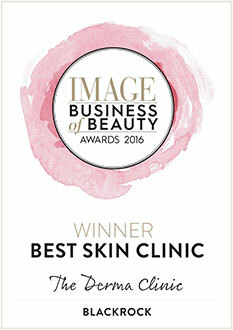 Best Skin Clinic twice at the Image Magazine Awards 2016 and 2014 also Commended Aesthetic Awards 2015. 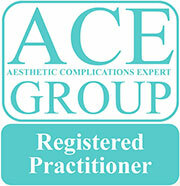 We are the most experienced Laser and Skin Clinic, specialising in cosmetic medicine since 1999. Now celebrating our 17th Anniversary. We are Irish owned and our clinic is staffed with nurses and doctors who have been specially trained in cosmetic medicine. Our prime objective is to provide professional high standard medical cosmetic treatments to you, using the most up to date safest treatments and lasers. Our experienced friendly staff are available to answer all your questions in a confidential and professional manner. OPENING HOURS: Monday, Wednesday & Friday 9:30am - 5:30pm, Late evenings Tuesday and Thursday until 8pm. Opened since 1999 in Blackrock Dublin.